Author: Jensen, Dorothea Set In . 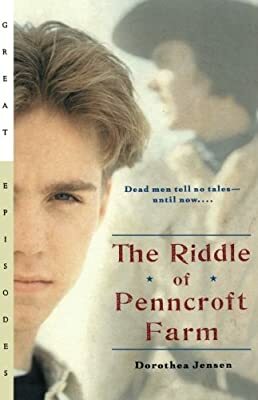 . .
Young Lars Olafson moves with his parents to the old family farm near Valley Forge, Pennsylvania, to live with his aged aunt Cass. Lars is miserable--until he meets Geordie, a boy whose stories of the Revolutionary War are as exciting as those of an eyewitness. Then, when Lars is faced with a crucial mystery linked to the Revolutionary War, his only chance of solving it lies in Geordie's ghostly tales.